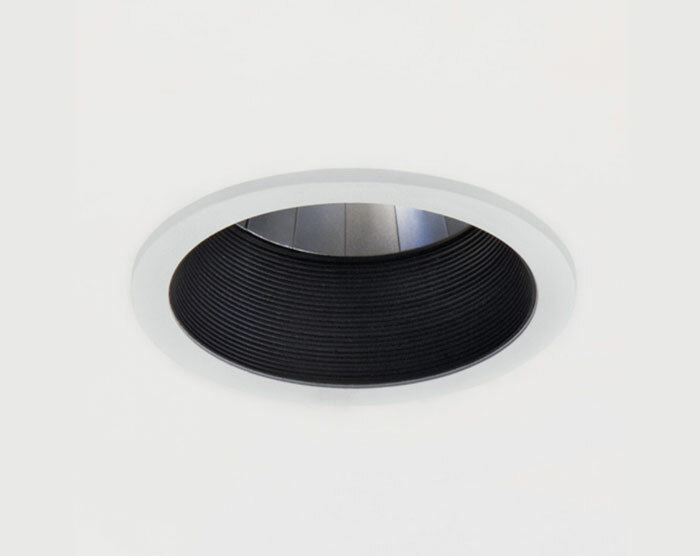 recessed IP20 rated light fitting for indoor use with 123mm diameter. dimensions profile: available in the fixed, adjustable and wallwasher versions wired with led sources. power supply unit not included. the fixed and adjustable versions have interchangeable diffusers (13°, 25°, 40°,60°), or power supply unit included, with interchangeable diffusers (22°, 36°, 55). Each light fitting has a light trap for optimal visual comfort. it can be installed on surfaces presenting a thickness in the range of 1mm – 35mm by means of a system of adjustable tabs.